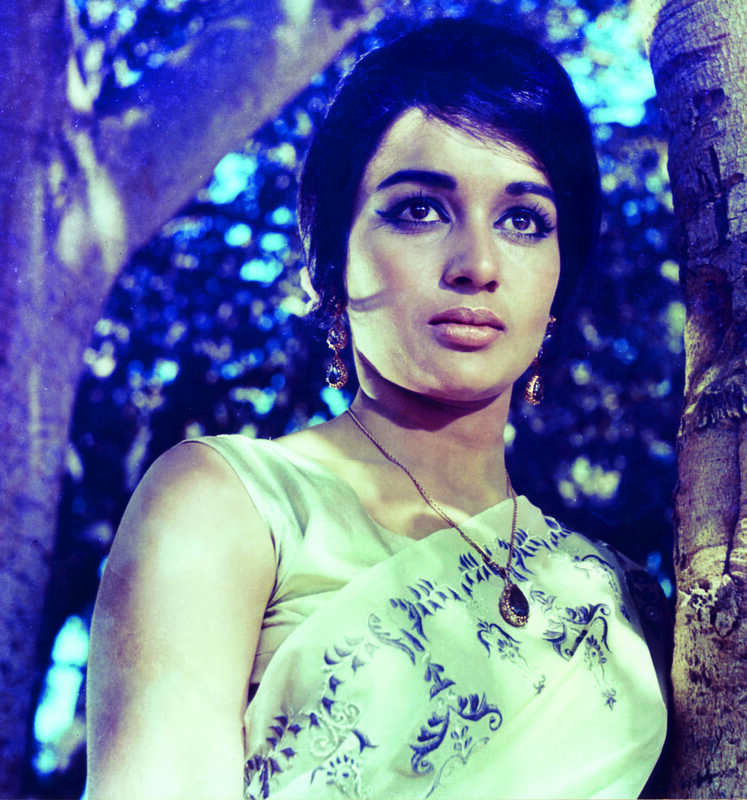 Asha Parekh is known for Do Yaar(2001)	,Sar Aankhon Par(1999) and Mutthi Bhar Zamin(1996). Do you look like Asha Parekh? Waheeda Rehman, 80, was interacting with the media at its special screening along with another veteran Asha Parekh, 76, on Wednesday. I declare that I wish to represent "Asha Parekh"